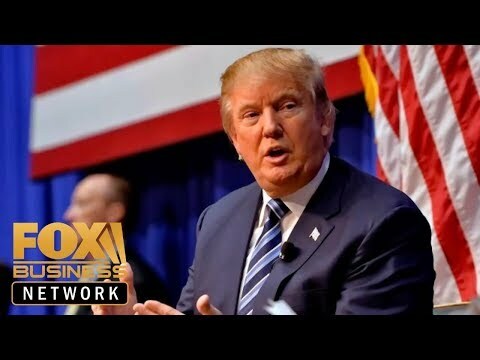 FBN’s Deirdre Bolton, Axios market editor Dion Rabouin and Fairfax Global Markets CEO Paul Dietrich on President Trump’s tax cuts. Bernie Sanders will join Fox News Channel for a Town Hall co-anchored by Bret Baier and Martha MacCallum tonight at 6:30 p.m. ET in Bethlehem, Pennsylvania.